Quickly and conveniently change lines as fishing conditions change, and spool/store your unused line with RIO's Cranky Kit. Simply wind the line off the reel through the rod and onto the fly-line spool, unloop the line from the backing, then loop the new line to the backing and wind the new line onto your reel – eliminating the need to restring your rod. 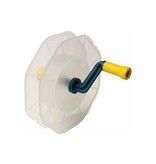 And, with just a few additional fly-line spools, you'll be able to build your own line-storage system. Ergonomically shaped handle ensures smooth, comfortable operation. 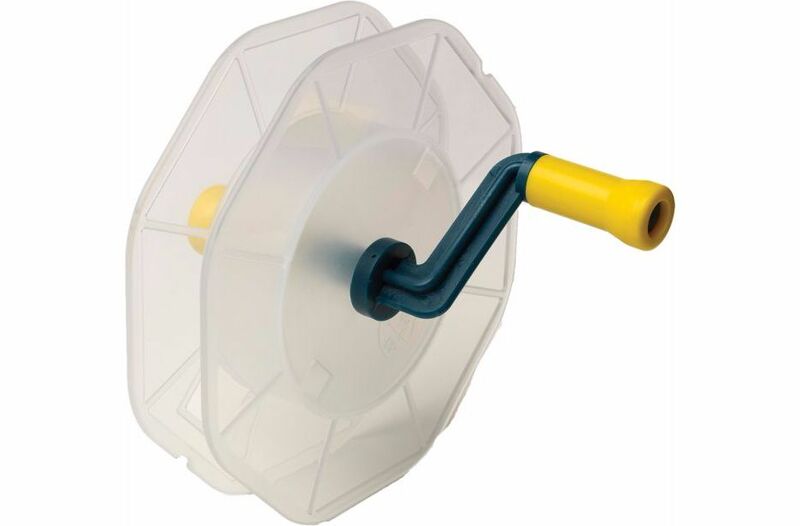 Includes a RIO fly-line spool. I've been using the older version of this for years now, only difference on this item is that is now comes with a "cartridge". Pro-tip: Most lines sold nowadays have a line marker (or ID), and because this is typically near the tip of the fly line you should pull this trough the fly line spool opening until the id is visible before you wind it all up. Sure it will hang out a bit but if you store it in a gallon bag or something similar it will be protected and easily identifiable for future rigging.